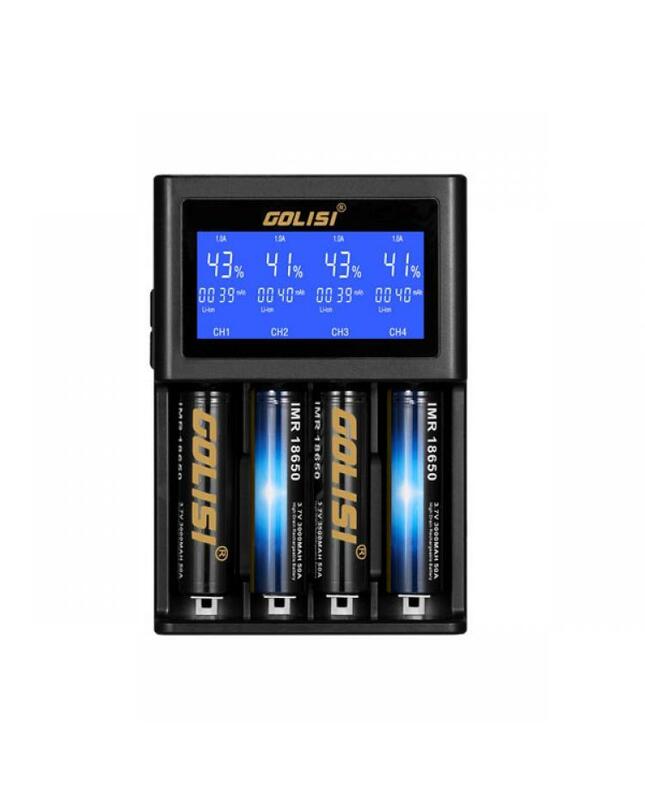 Newest golisi S4 vape battery charger, outfitted with an upgraded microprocessor which enables the large LCD screen shows clearly charging status, the processor detects battery types and quantity, then charge batteries independently or simultaneously. the S4 charger compatible with most Li-ion batteries, cylinder shape rechargeable batteries too. 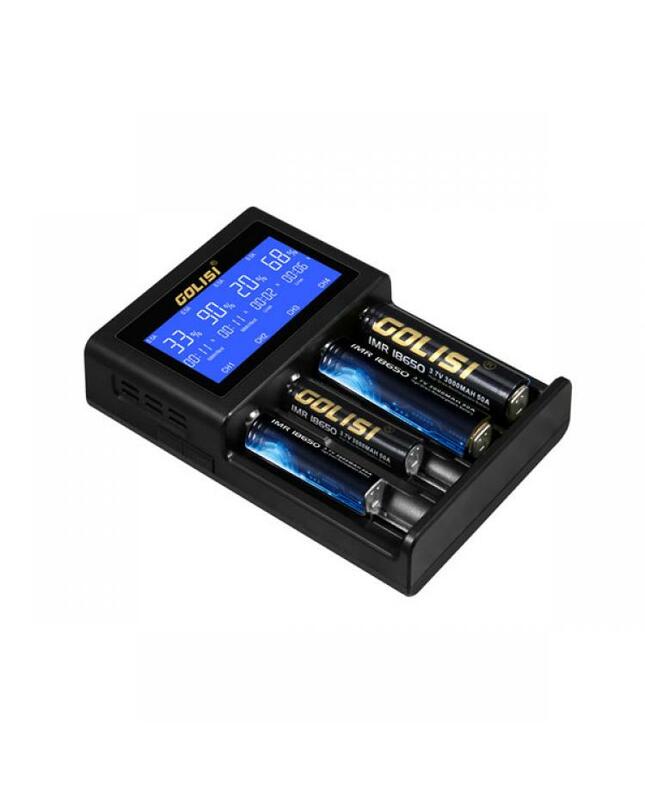 the golisi S4 max output current up to 2A. the charge also with multiple functions to keep charge safe and reliable. the user can select different power plug, AU, EU, UK and US available.